Living up to its name, water comes into play eight times at Riverside Golf Club. Located in Pickering Village, Riverside is a championship nine-hole design that requires accuracy off the tee and a deft touch around the greens. 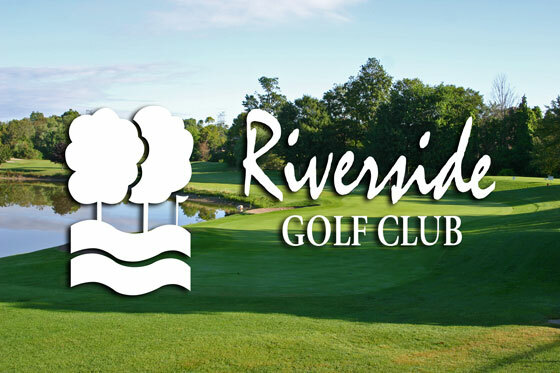 Riverside is a fantastic destination to host your next business meeting or golf tournament for a medium-sized group.